To seek an end to the mass forced labor regime enacted by the Uzbek Government during the annual cotton harvest. Freedom United sought this in two ways: 1) by urging major South Korean company Daewoo to stop business with the Uzbek Government and; 2) by encouraging the World Bank to suspend loans to the Uzbek Government. In 2014, we launched a campaign against Daewoo, one of the largest processors of Uzbek cotton, calling on it to stop its operations in the country until the International Labour Organization verifies the Uzbek Government has put a stop to its forced labour regime. 107,342 Freedom United supporters took action on the campaign, and we delivered our petition directly to Daewoo in South Korea. Awareness of the Uzbek forced labor regime was significantly raised among the public. While the World Bank publicly condemned the use of forced labor in Uzbekistan, it did not commit to suspending loans to Uzbekistan. Unfortunately, Daewoo did not put an end to its business in Uzbekistan. 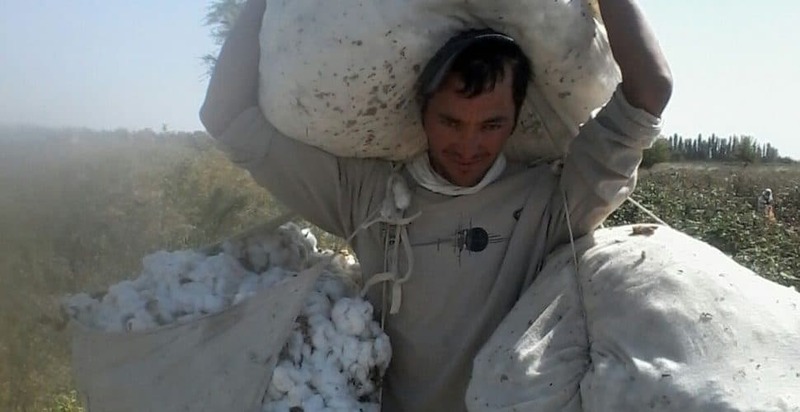 Every year the Uzbek government forces farmers to grow cotton and meet strict quotas. 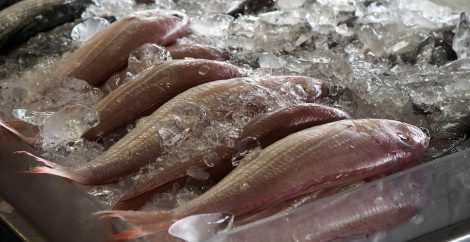 Failure to comply can result in the loss of the farm’s lease, public harassment, criminal charges, and fines. Disturbingly, Uzbekistan has cracked down on human rights activists speaking out against the practice. 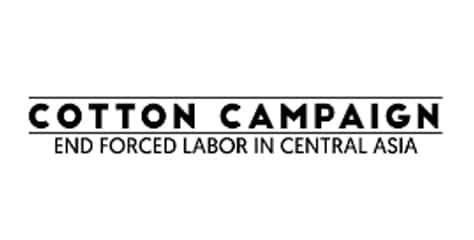 The Cotton Campaign is a coalition of human rights organizations, trade unions, socially responsible investors and business associations united to end forced labor of children and adults in the cotton industry in Uzbekistan. 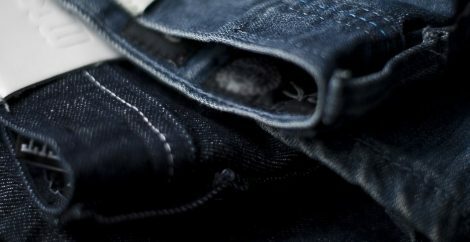 Since 2007, the Cotton Campaign has advocated with governments, companies and investors to use their leverage to end this continuous and systematic human rights violation. Its advocacy has contributed to key steps towards securing fundamental labor rights for Uzbek and Turkmen citizens. 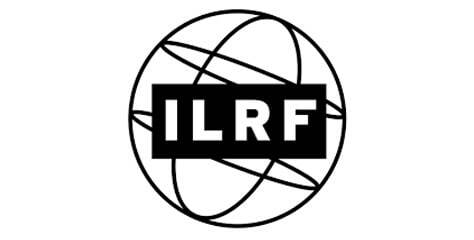 International Labor Rights Forum (ILRF) is a human rights organization that advocates for workers globally. It holds global corporations accountable for labor rights violations in their supply chains, advances policies and laws that protect workers, and strengthens workers’ ability to advocate for their rights. ILRF works with trade unions, faith-based organizations, and community groups to support workers and their families. 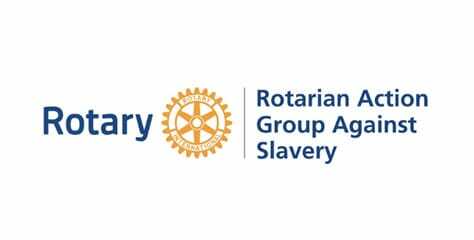 The Rotarian Action Group Against Slavery (RAGAS) is an independent action arm in the family of Rotary International. The Group’s aim are two-fold: to raise awareness of slavery and human trafficking and to take action to protect people against slavery and its consequences. 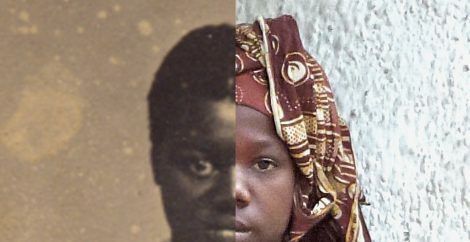 RAGAS looks to provide information about, and promote ways for its members to engage and support anti-slavery and human trafficking projects, programmes and campaigns.